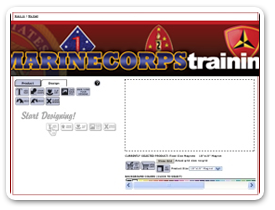 Marine Corps Base Hawaii (MCBH) Kaneohe Bay is located on the windward side of Oahu, approximately 12 miles northeast of Honolulu. The base occupies the Mokapu Peninsula which connects to the mainland near the cities of Kaneohe and Kailua. 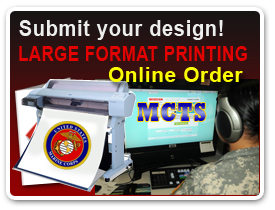 At MCBH Kaneohe bay, the headquarters provides administrative, housing, legal, logistical, morale and recreational support services. 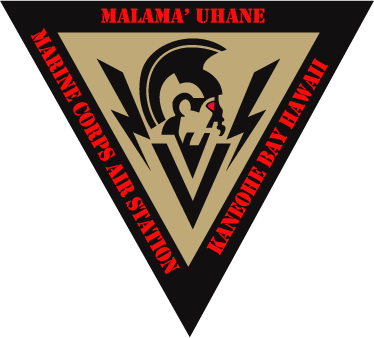 MCBH Kaneohe Bay is home to III Marine Expeditionary Forces, Hawaii, 1st Radio Battalion, and the Marine Corps Air Facility, Kaneohe Bay.